This extensive content list also serves as both an index and an outline for the book. 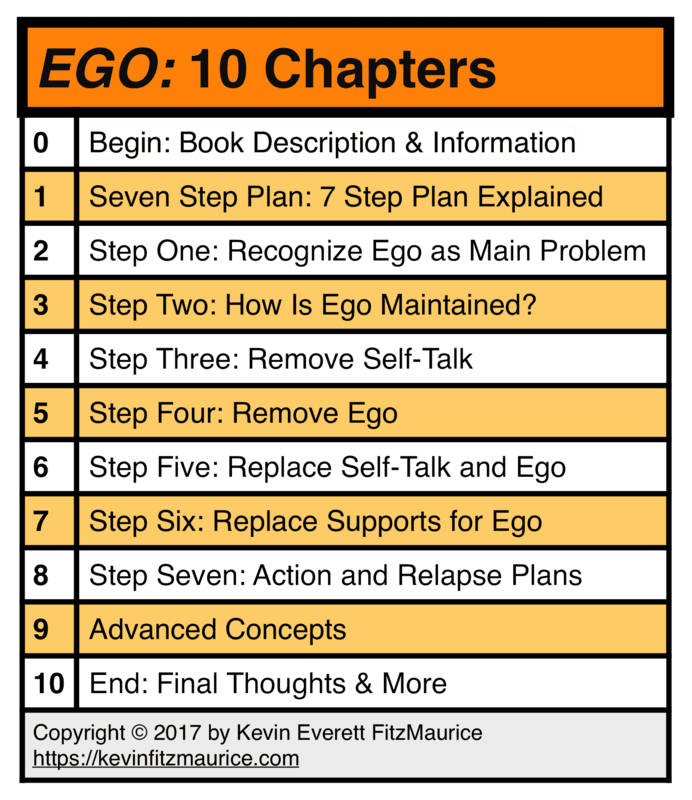 Seeing the actual content list, you will recognize the amount of information and the detail provided that will enable you to not only understand ego–but also to apply that knowledge to your life and relationships. Use this page for information, reference, and search functions. 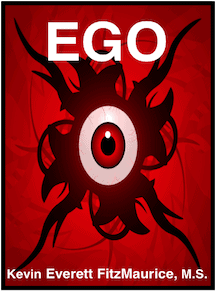 What are the Features of Ego? What is Meaning for Ego? What is Purpose for Ego? What is the Function of Ego? What are the Benefits of Ego? What are the Results of Ego? What are the Features of Self? What is Meaning for Self? What is Purpose for Self? What is the Function of Self? What are the Benefits of Self? What are the Results of Self? Step Two: How is Ego Maintained?